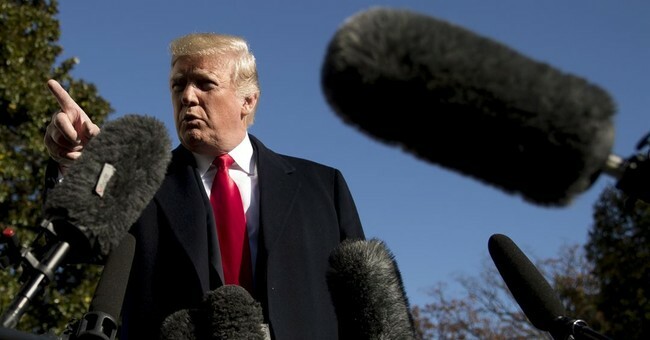 President Trump revealed Friday morning that his legal defense team will be releasing a lengthy report to refute findings by Special Counsel Robert Mueller. The announcement came after a long tirade of tweets against Mueller as reports indicate the former FBI director is finally wrapping up his probe. Late last month, President Trump finished written questions and submitted them to Mueller's investigators.